Life got you down? Does the convenience of modern life make you yearn for the good old days. Well hop into the time capsule with Tay and K, set the flux capacitor for Dinotimes, and hold on to your butts as we take a journey back to the goodest, oldest time that ever was, the time of the majestic dinosaurs! 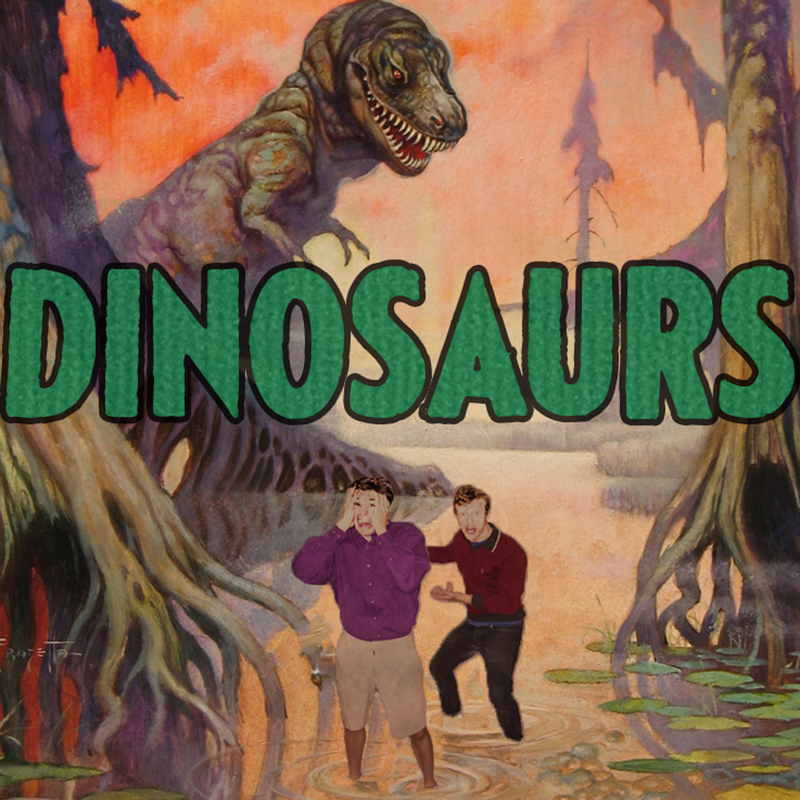 Posted in Dispensations of knowledge, PodcastsTagged Dinosaurs, Edward Drinker Cope, Othniel Charles Marsh, Pangea, Super Asteroid, Super Continent, Tyrannosaurus RexBookmark the permalink.